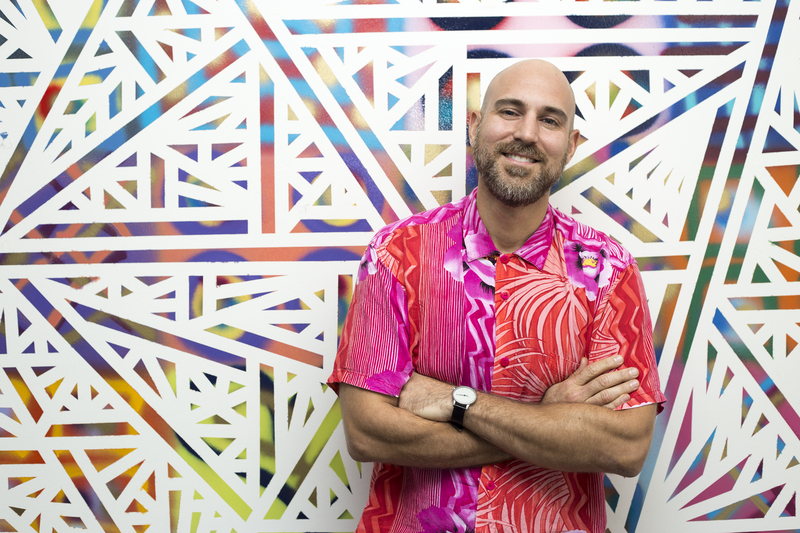 When Chris Adamo left New York City with the love of his life five years ago and exchanged his muted, cold weather wardrobe for bright and colorful Jams World t-shirts, he didn’t only want to look like a local, he wanted to live like one too. So he joined the folks at WhereBy.Us as the Director of Business Development. 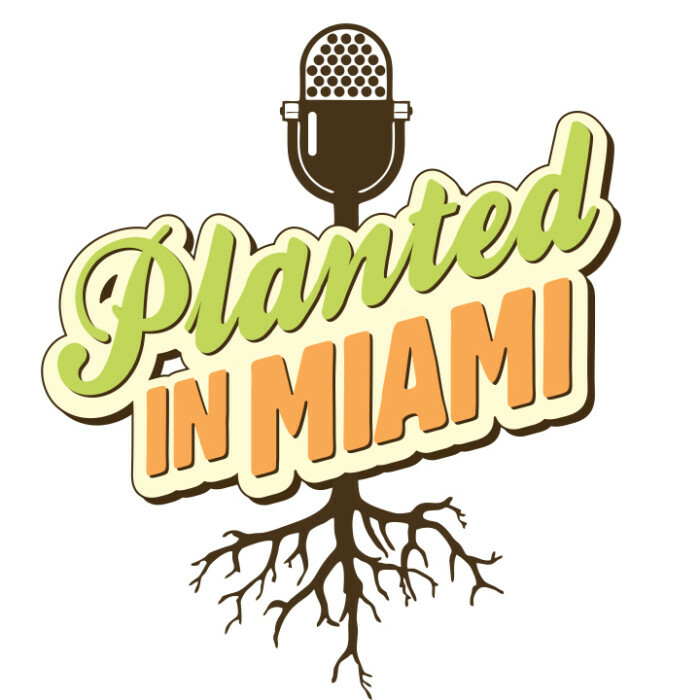 These folks are the creators of the very helpful and practical online resource for Miami locals, The New Tropic and other initiatives that help people connect and engage in their respective cities. 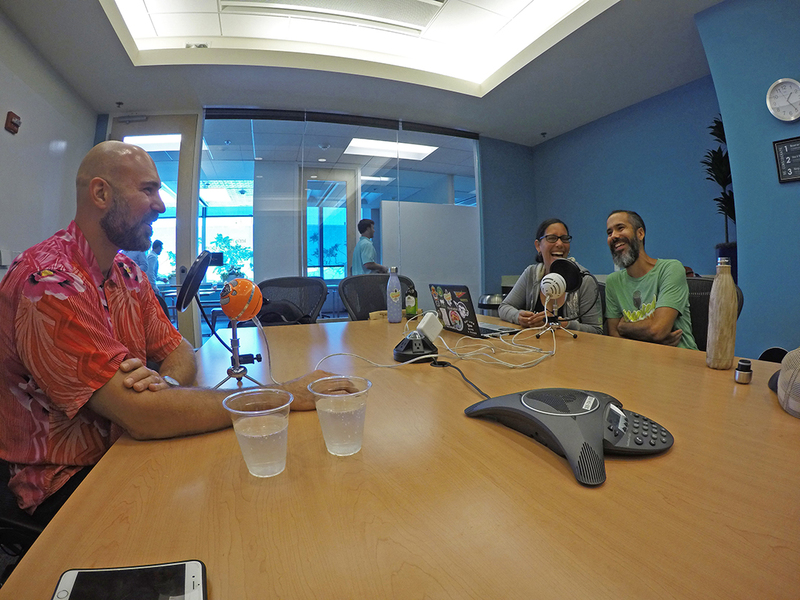 We met up with Chris at the uber cool co-working space – CIC, where we learned all about his disconnected life in NY, how his wife completely changed the trajectory of his life and how his mission of connecting people to their cities has earned him the moniker, The Dot Connector.